I wore sweaters over both of these almost all day. It’s been cold! 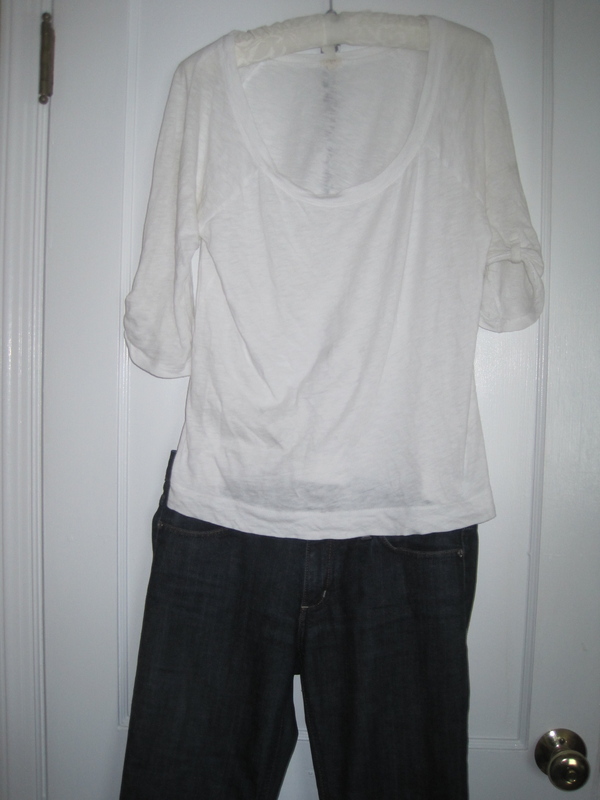 This entry was posted in Daily Outfit and tagged denim, white, yellow. Bookmark the permalink.